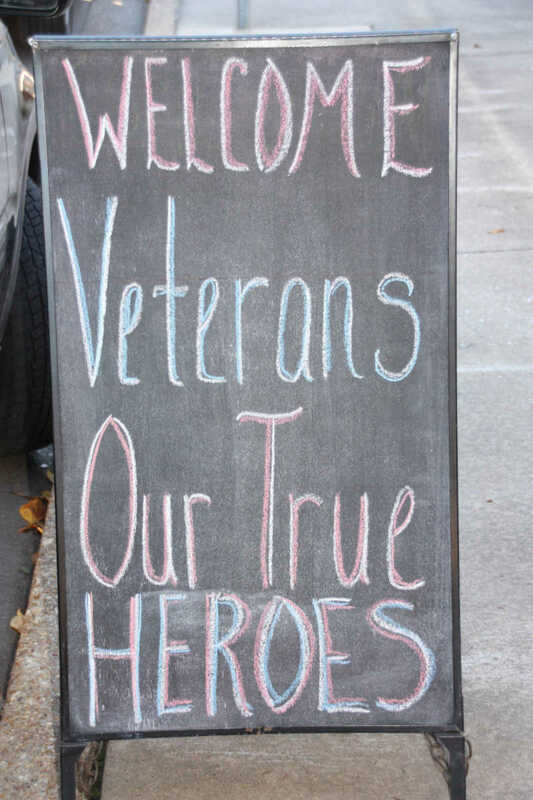 Purchase these photos at dailystatesman.com NOREEN HYSLOP-nhyslopl@dailystatesman.com Area veterans were treated to their noon meal on Friday, Nov. 8, at Dexter's O.A.K.S. 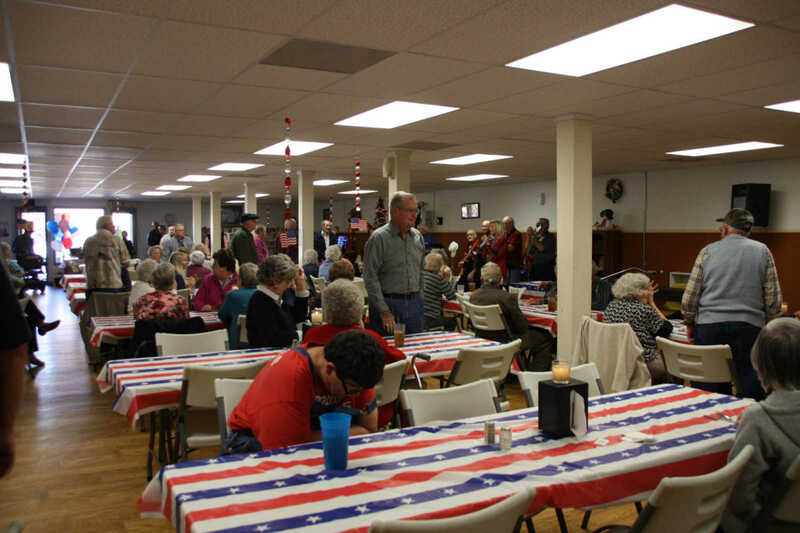 Senior Center. 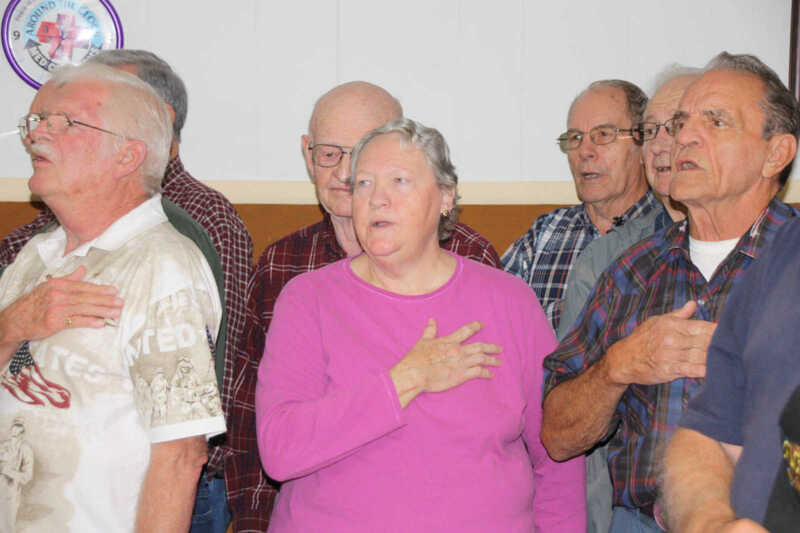 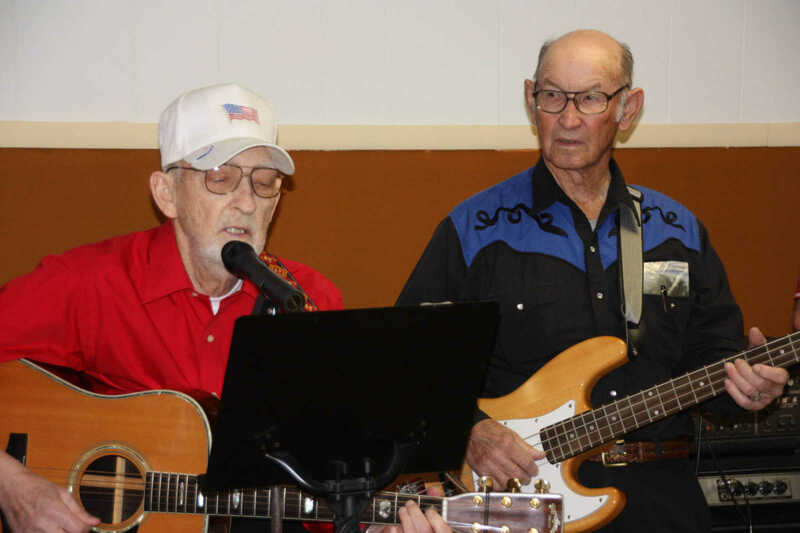 The center invited area veterans to be honored and entertained at the noon hour, and Director Dena Rawson said she was very pleased with the turnout. 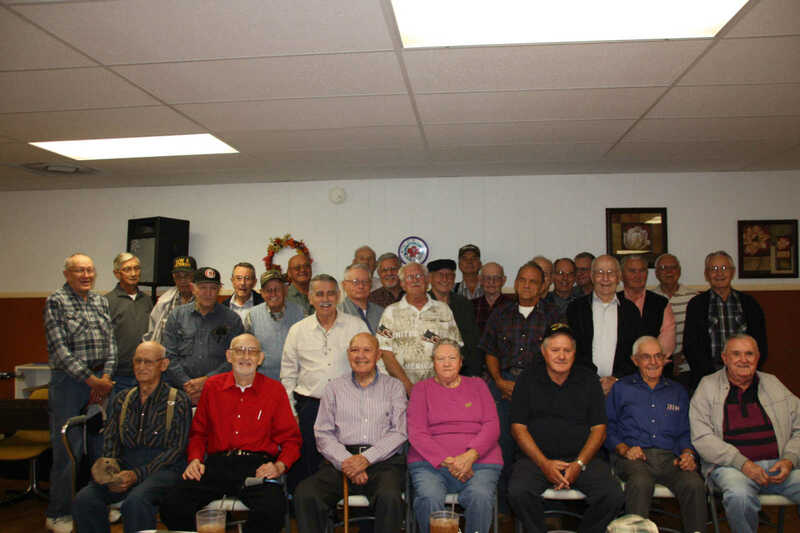 "We value the service of these men and women more than we can express, and we're so happy that the weather was great and so many of our veterans could join us." 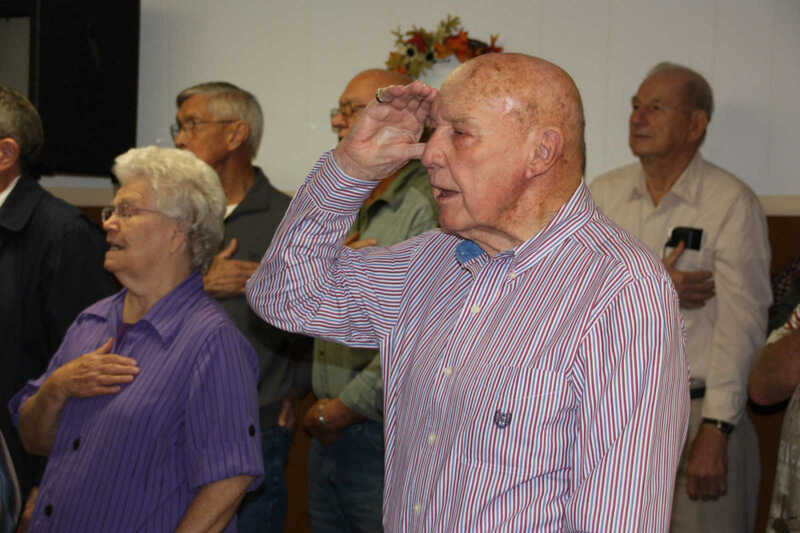 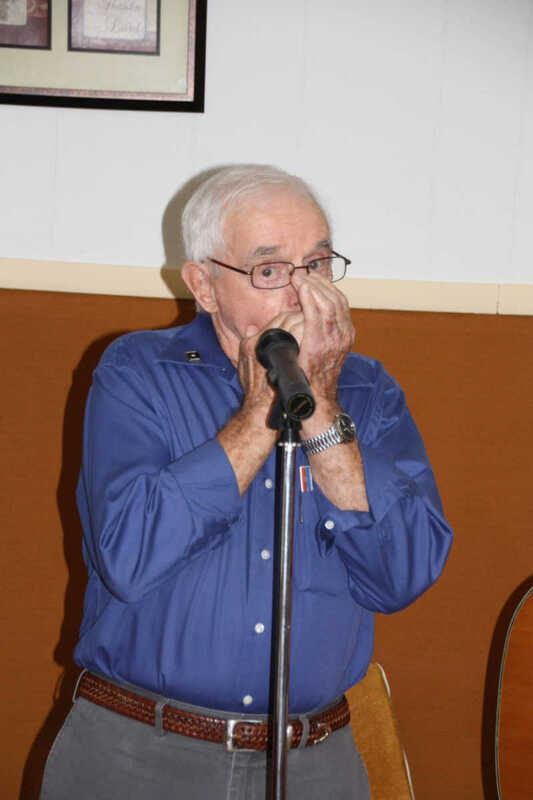 Local veteran and volunteer George Cox led the Pledge of Allegiance and also accompanied local musicians in song as the meal was served.